Director Warwick Thornton will turn his back on the limelight to experience life on an isolated beach in the remote Dampier Peninsula for NITV series The Beach, one of seven documentary projects recently backed by Screen Australia. The federal agency today announced that $965,000 of production was recently allocated through its Producer program and $720,000 through the Commissioned program. The agency also supported an additional 11 projects in its recent development round, including two natural history projects, a VR production and two original format series. “The Beach is one of the most important projects of my life. It’s about my life. It is my life,” said Thornton. Other projects to receive production funding include a feature film about shark fanatic and filmmaker Valerie Taylor in The Real Jaws: The Valerie Taylor Story and an online animated series about the untold history of soccer, A Game of Three Halves. ‘The Real Jaws: The Valerie Taylor Story’. A Game of Three Halves: A three-part online series in partnership with global soccer platform Copa90 about some of the true and bizarre stories from soccer’s untold history. The project will highlight aspects of the sport that unite fans across the world through handmade animation. Producer Katrina Lucas and director Matthew Bate of South Australia’s Closer Productions, who previously collaborated on The Art of the Game, will bring these shorts to life along with artist Case Jernigan. Lucy In The Sky: A feature documentary from writer/director Maria Dudko, whose mother Lucy spent seven years in prison for hijacking a helicopter in 1999 to break her lover, convicted armed robber John Killick, out of Silverwater Jail. With a personal view from Maria the film will explore the lead up to the event and the unexplained evidence around Lucy’s conviction. Producer Sam Griffin, co-producer Maya Kuzina and executive producer Chris Hilton are attached. This project was developed with support from Create NSW. The Fight: A feature documentary in co-production with ITVS by director Violeta Ayala and producer Daniel Fallshaw, who previously collaborated on Cocaine Prison. This film looks into a unique protest led by social worker Feliza Ali and her husband Marcelo, which saw 2,000 people with disabilities march across the Andes to stand up to the Bolivian government about disability rights. Garnering the attention of the international media and the UN, the group ultimately forced the Bolivian government to listen to their requests for a basic monthly pension. This project also has the support of the Sundance Film Institute. The Real Jaws: The Valerie Taylor Story: A feature documentary from Wildbear Entertainment about Australian icon Valerie Taylor – a diver and filmmaker who captured the underwater world on camera for films like Jaws. 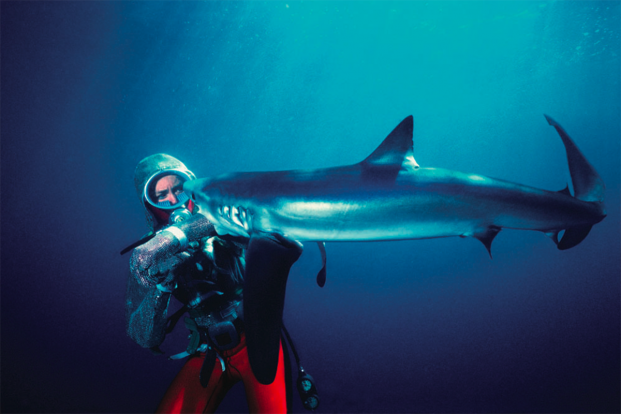 With access to decades of personal film archives, this feature will reveal how Valerie defied gender expectations in her work, and dedicated her life to shark conservation. Director Sally Aitken (David Stratton: A Cinematic Life) will be joined by producer Bettina Dalton (Dino Bird) and executive producer Alan Erson (Barrenjoey Road). 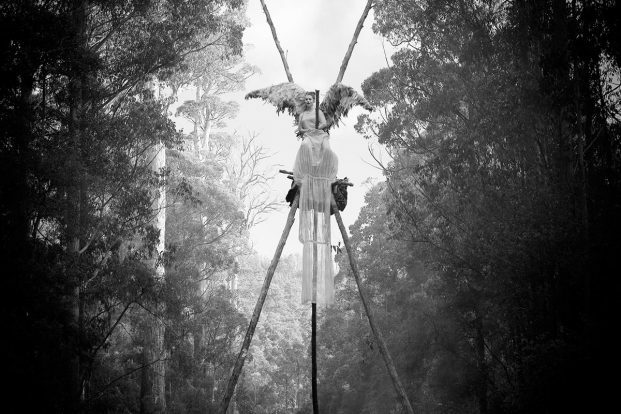 Wild Things: A feature documentary from Darwin-based 360 Degree Films about unfolding environmental campaigns across Australia, focusing on the crusaders who are standing up against coal mines, fracking and logging in Tasmania’s Tarkine rainforest. It will explore modern approaches to mass action through the internet as well as traditional methods which are still relevant, like when school students recently called a national strike demanding action against global warming. The creative team includes producer/director Sally Ingleton, co-director Caro Macdonald, line producer Annie Venables and executive producer Shaun Miller. 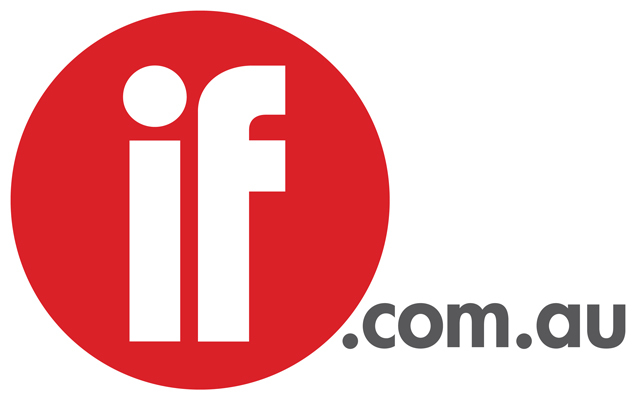 This project is also supported by Screen Territory and Film Victoria. The Beach: A six-part series for NITV, following award-winning filmmaker Warwick Thornton on an isolated, remote beach on the north-west coast of Western Australia. Living off the land and his wits, in one of the most beautiful yet brutal environments in the world, Thornton will attempt to disconnect from a life lived in the fast lane and reconnect with Country. This project will be directed by Thornton, produced by Michelle Parker, Mitchell Stanley and Tanith Glynn-Maloney, and executive produced by Ben Nott from World Wide Mind. Who Should Get A Passport? (working title): an immersive, emotional, high stakes observational documentary series for SBS following the migration lawyers and agents who advocate for those who aspire to live in Australia. In 2017 more than 60 per cent of our annual population growth was due to net immigration, and in 2019-20 up to 160,000 migrants will be granted permanent residency, amounting to approximately one person every three minutes. With unprecedented access this three-part series follows a range of applicants as they submit their cases and receive life-changing outcomes. The project will be produced by ITV Studios Australia’s Ben Ulm and Elle Gibbons.